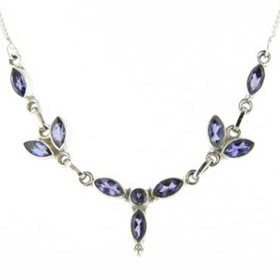 If blues, purples and lavenders are your colours, then iolite is the gemstone for you. 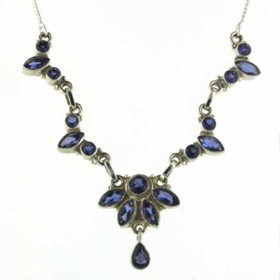 Our iolite silver necklaces show this gemstone off beautifully and fit well into all necklines. 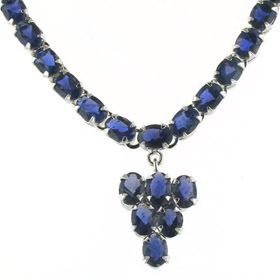 All our iolite necklaces are set into sterling silver. 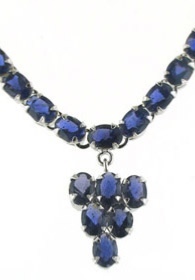 See also our iolite bracelets to make a jewellery set.